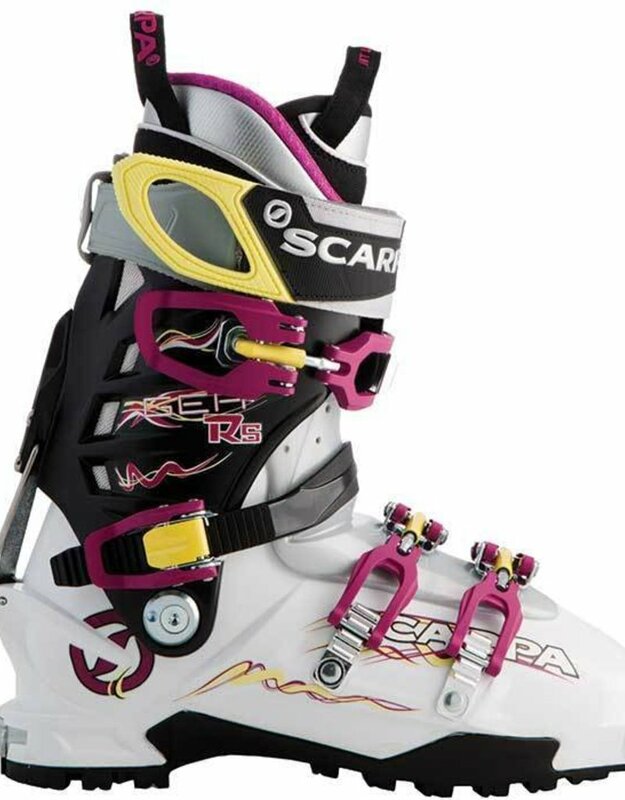 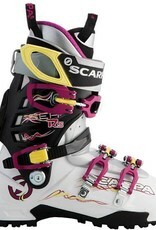 They've tweaked the Scarpa Gea RS Alpine Touring Ski Boots ever so slightly for 2015 - why mess with a boot that's brought so much backcountry satisfaction to so many women? 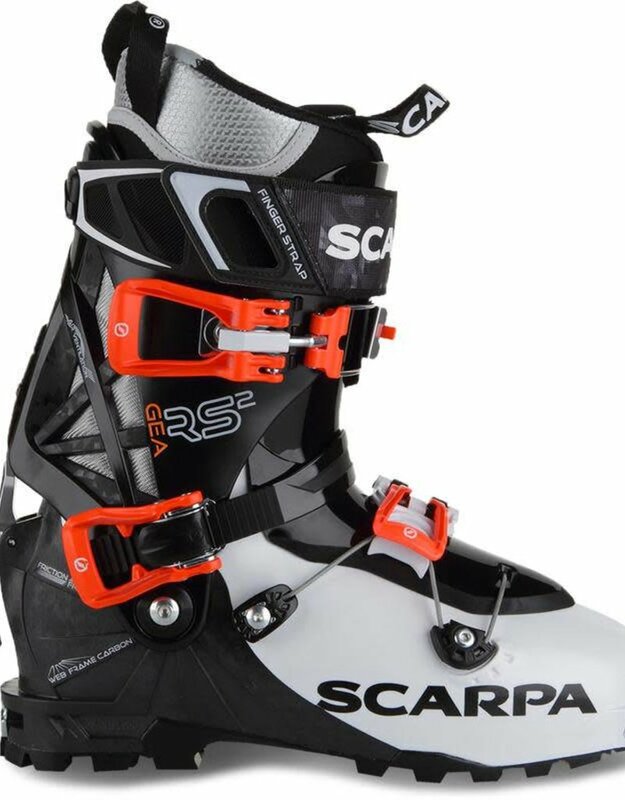 New for this year is a revised, lower friction Mirage RS ski / walk mechanism that lubes itself and gives you an even smoother stride while skinning, and an improved power strap that allows easy adjustment during transitions without removing your gloves. 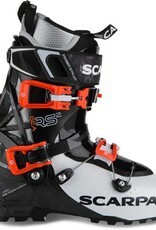 As for power, the Gea RS and its 120 flex are as burly as you'll find on a women's AT boot, and at 1400 grams in a 25 mondopoint, they'll feel like tennis shoes on the climb.